In London, again representing the Ukraine she took home 2 silver medals in the K1 200 & K1 500. 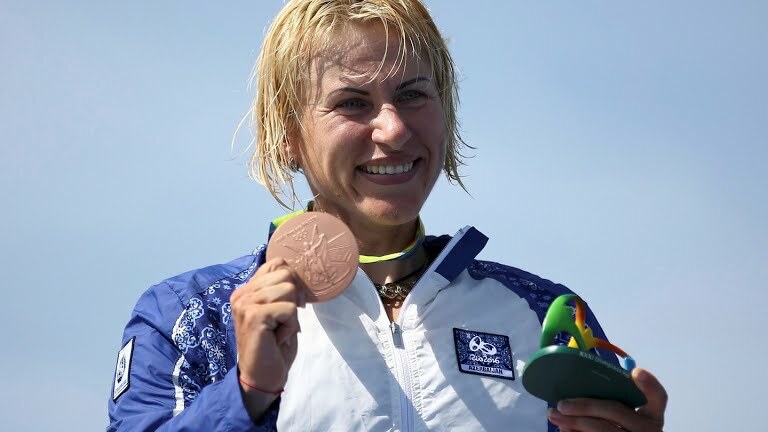 In Rio, Inna represented Azerbaijan, taking home the Bronze medal in the Womens K1 200m winning Azerbaijan its first ever Olympic medal in a sport that takes place in or on water. Inna paddled the Vajda K1 Ace in Rio which she also helped to design.